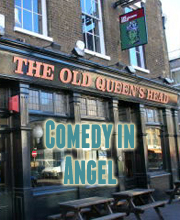 Laugh Out London returns to it’s flagship venue in Angel for another night of top quality fun. 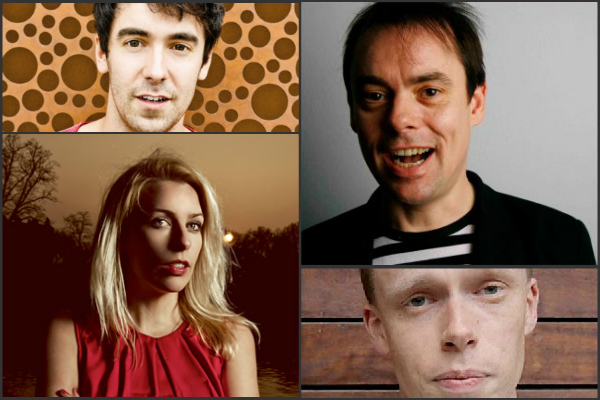 This month’s headliner is the amazing Sara Pascoe! Out and out one of the most interesting and funny acts on the circuit. Telly appearances include Live at the Apollo, QI, The Thick of it & Never Mind The Buzzcocks. A firm favourite of our Adam has a growing reputation for his breakneck speed and quality of his gags. His debut show received a ton of critical praise and an award nomination. One of the cult hits of the festival this year Jordan’s debut show earnt him impressive reviews and a nomination for Best show at the Comedians’ Choice awards. He has previously won the Welsh Unsigned Stand-up Award 2012.